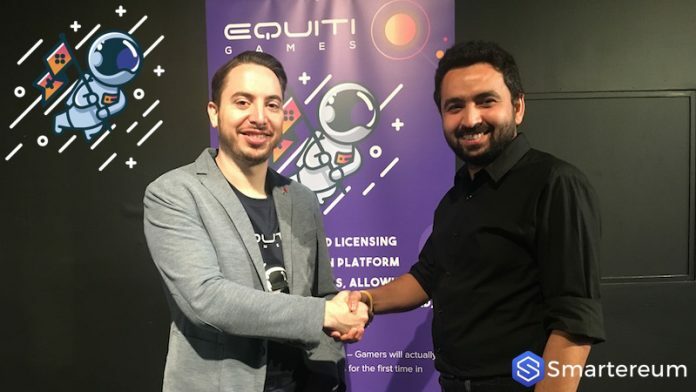 We have sat down with Tony Caputo, CEO of Equiti Games at one of the largest blockchain conferences Founder World, in San Francisco. 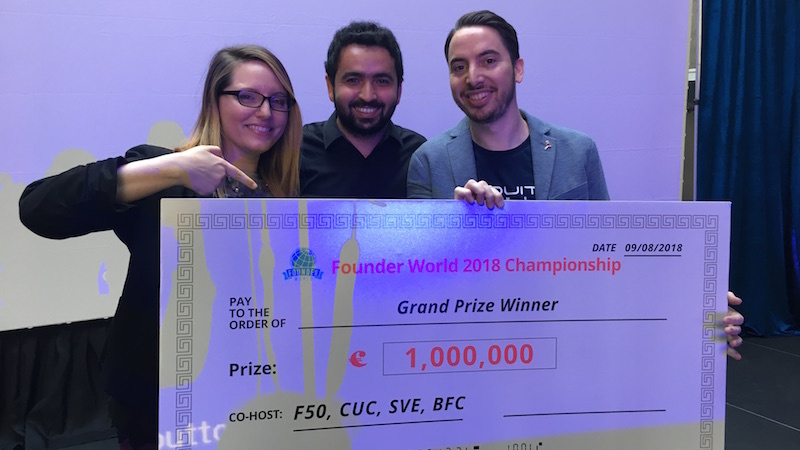 New-York based Equiti Games won the first place at the Founder World Championship, getting $1M investment. 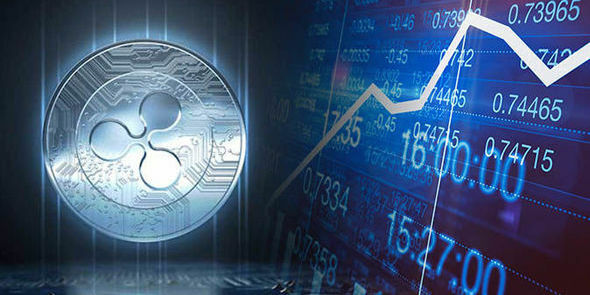 The Championship was arranged by the Founder World, which is hosted by F50 Ventures, Silicon Valley Entrepreneurs, US-China Blockchain Association, and Blockchain Founder Club. Tony Caputo is an avid gamer with a solid background in tech. The main aim of the company is bringing resale to digital. His initial project was a peer-to-peer site called LeapTrade. It involved selling hardcopy games. This $100 billion industry is far bigger than many people assume. More people are also interested in games, whether old or new. In a few years, this number will double, but the company is willing to take the risk to disrupt the system. 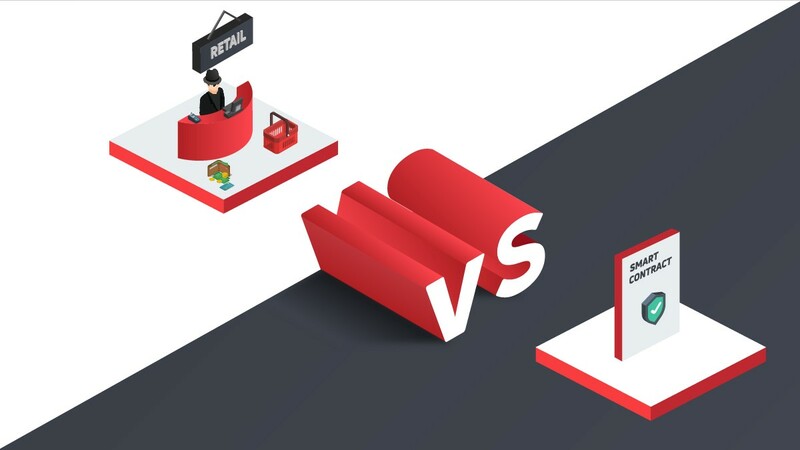 Most companies in the business have not branched into reselling digital. They prefer to lock the assets up, and games cannot be sold. This means that the games will be locked down in your library for years. Caputo stated that he has more than a hundred games on Steam and have only played ten. He intended to give out the remaining games, but that is impossible. So the company is taking the risk to resell digital assets because they believe that it is better for the industry. It is also more profitable for game developers who will make some money from the resale. He cited an example using Steam, which makes more than $4 billion a year. A small change in their system could cost them $50 million. So the company will not want to take the risk. The idea that prompted the company’s establishment was gotten from Caputo’s previous site, LeapTrade. LeapTrade is a used-game site that lets players trade in games with others in a safe environment. The traders were charged $3.49 for shipping a game. The receiver does not pay anything for the game. It also offered traders flexibility to trade. It made acquiring a used game easier and cheaper. It gave game developers an opportunity to sell their games for the full value and not at a cheaper price. Equiti games came from this idea that there should be a better and safer way for people to trade games. As everyone knows, physical purchases are reducing by the minute. The company wanted to find something that is futuristic, and with Blockchain, this dream became realizable. Caputo has been a programmer for so many years, he started to research at the advent of Blockchain, and he realized that it was ideal for them. With Blockchain, all parties – the gamer, the game developer – can benefit. The company plans to sell old games digitally while pushing new digital games. It plans to do so by creating limited edition games and other types of games. The company also intends to allow game developers to create fully limited editions. For instance, if you sell a gun, because of the Blockchain, only a hundred copies can be produced. 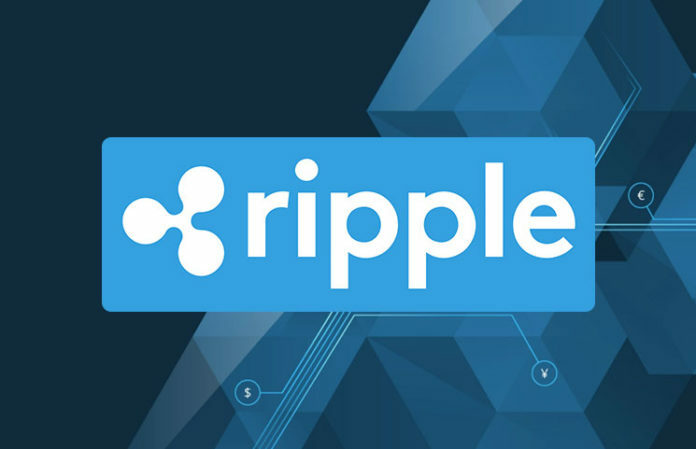 In the short term, the company is raising money through their private token sale and have plans to launch their platform in Q1 next year. The company is using traditional advertising as well as digital advertising to get new users on their platform. They are also seeing a huge number of onboarding game developers. 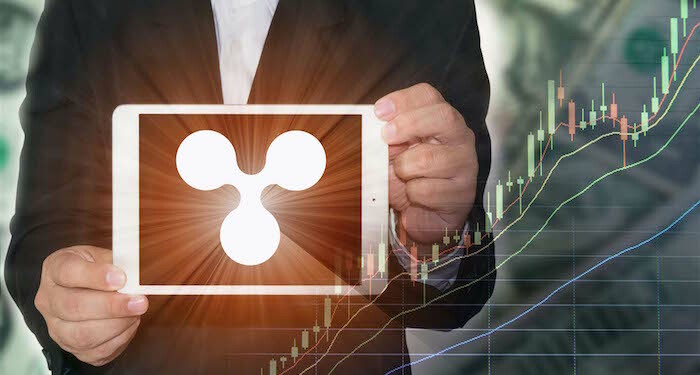 The company is being realistic in its goal of number of users on the platform. Caputo says they aim for 5 million users within three years. This number is barely 5% of the current market; considering the fact that the United States has more than a hundred million gaming users. The project started at the end of last year even though the idea was around being developed earlier. Soon, they formed a team and started working on the project. The company has attracted investors in the past, and the most recent funding was gotten from Invictus Capital. This was the brand’s first institutional funding of $250,000. 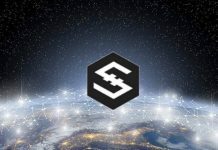 The total sum raised by the company is $800,000 so far, and the company expects more funding from the private token sale to successfully meet their target. And now they have secured $1M more with the Founder’s World Championship. 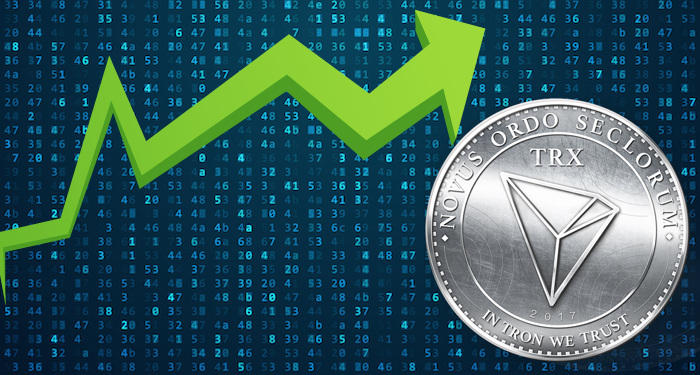 There are five full-time members on the team with some part-time members and a handful of advisors. 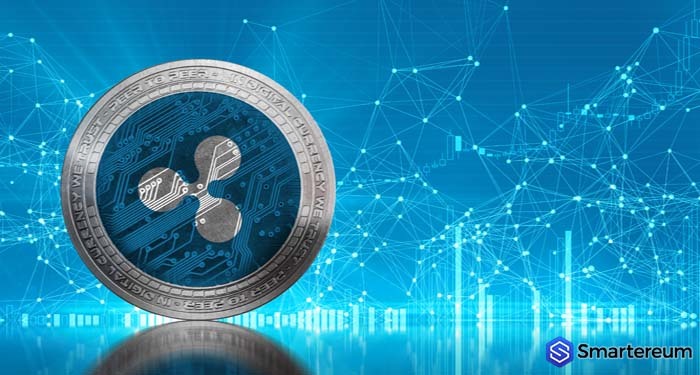 The company hopes to be in the forefront of the Blockchain gaming industry, which is expected to grow exponentially in a few years.